Ungraded from beta 2, asterCC 1.1 has fixed the bugs, added convenience, and offered many new useful functions. Here we’d like to share with you some of the main new functions. The device can be adaptive, fixed or dynamic. To avoid opening the wrong phone by the agents, the system added check-in verifying function. 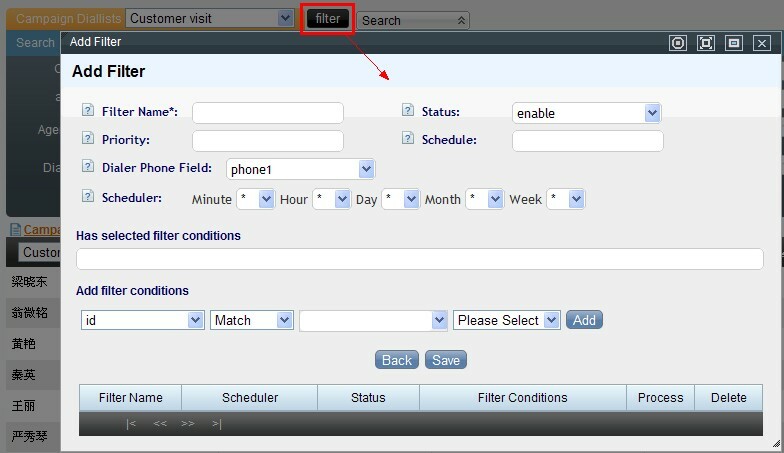 Adaptive: according to the phone registration information under the extension’s IP, the extension configuration would be adapted. e.g., if we set the number of the extension as 1000, but when we log in and find out that under the system’s IP, there is only 1002, then the system would change 1000 to 1002. Fixed: when we choose fixed, the system would not detect whether the extension matches the IP. We accept what the agents set. This goes for IP phones. Dynamic: the system detects whether the extension matches the IP and prompts when not matching. It will have the agents to modify. Improvement in export Export time limit was added, so we can prevent agents or staff from exporting massive data in server peak hours. The format of time fields is changed for easy excel calculation. Agent priority inside a group We can set the penalty of each agent so as to change their order of picking up phone calls. 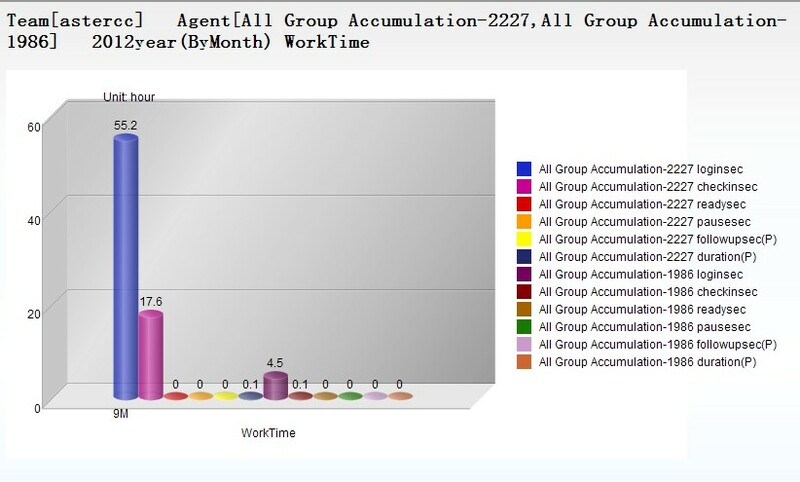 New graphical statistical statements of agents and agent groups Users can set their own statistical items and time range. And the statistic conditions can be saved as template for future use. We support HTML, PDF and images for downloading results. 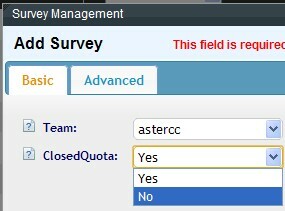 Improvement in agent monitoring page We specified the status of agents, and changed the penalty function. Added dialer parameters New parameters were added (ACW average duration, average answered call ringing duration, short call duration…). The predict ability is improved, and so as the agent working efficiency. Added “filter” To replace recycling dialed numbers by hand. All you need to do is set conditions and the execution time. Dialer statistic report From the report, you will know the data usage of the dialer campaign, the answer rate, work rate of the agent, customer loss etc.